Please click here to see other materials sample photos. 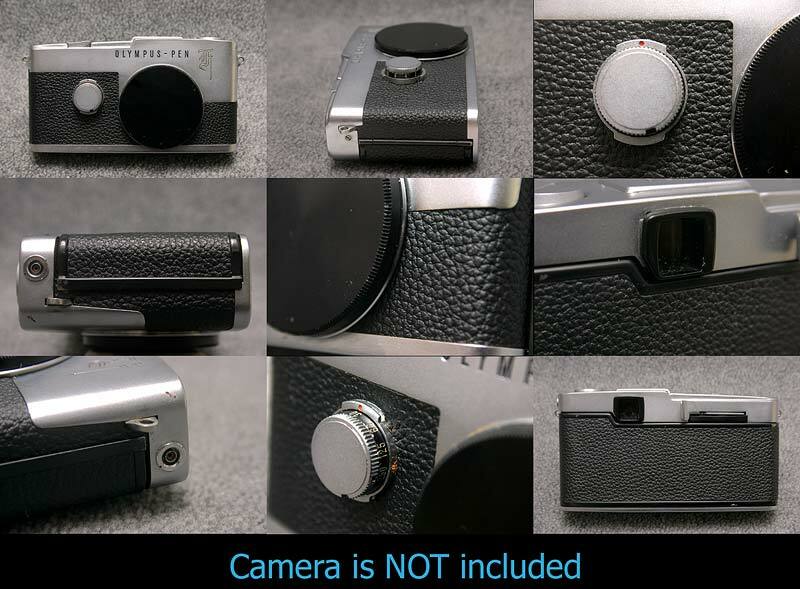 Pen-F kit fits to the type as above image. 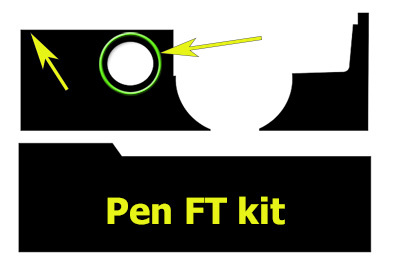 Pen FT kit shape is as above image.